Concealing is the way to go. We all know what the a.m. situation is like in Manila: heavy traffic, crazy lines, and long walks in the rain or heat. All these plus the stress we get at work can take a toll on us, especially in the beauty department. You may be feeling haggard, but the ~*bright*~ side is you don't have to look like it! 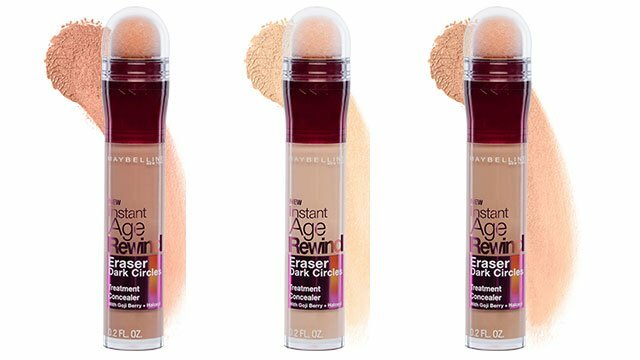 Aside from a having a positive attitude and good coffee, looking fresh and awake comes down to having an effective undereye concealer, like Maybelline Instant Age Rewind Concealer, a 2-in-1 conceal + treatment product. This concealer doesn't just cover and brightens under-eye circles. 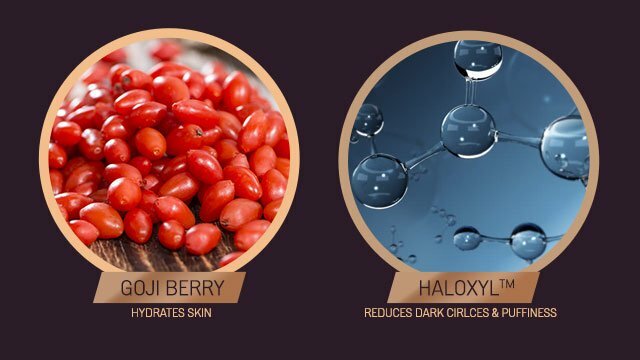 It also helps in lightening the area with the help of Haloxyl and goji berry, and works to reduce the puffiness that makes you look pagod. So, you don't just get a concealer that can instantly give your facial feature a lift, you can also reduce dark circles in the long run thanks to the product's potent ingredients. One thing we also love about this concealer: its cushion tip that allows for a gentle under-eye application. It's beginner-friendly because it makes blending easier and lets the concealer stay on without showing any creasing. The Instant Age Rewind Concealer is available in shades of Light, Medium, and Honey to match any Pinay skin tone. The best part? The product retails for only P399! 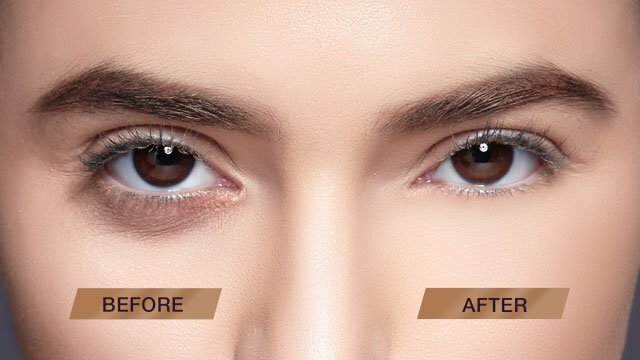 So whether your dark and puffy circles are caused by tiredness or genes, you can get a brighter, fresher-looking complexion by making this concealer part of your beauty kit. To know more about this new beauty find, head to Maybelline's Facebook page or purchase it at Maybelline's Lazada page here.